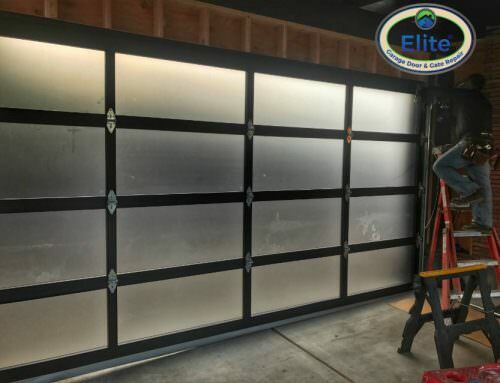 Elite Garage & Gate/Garage Doors, Home Improvment/How Can Garage Doors Increase Community Resale Value? A new year and new home improvements? It is important to know what kind of return on investment your dream innovation might give! According to Remodeling magazine that just released a report on cost vs. value magazine which shows how important which gives buyers an idea of what you will pay for upgrades and how much is an average amount that could potentially recoup. This research consisted of 29 popular home improvements which scrutinized in 99 markets worldwide including a poll that asked contractors the price for each product’s service and asked realtors how a particular service could boost the home’s resale value. There has been a lot of shifts in different services from 2016 to 2017 one of the top ten chart which pays back the best amount of ROI and is cost effective is undeniably for garage replacement but what is the amount of satisfaction that homeowners get when garage doors are replaced or remodeled? 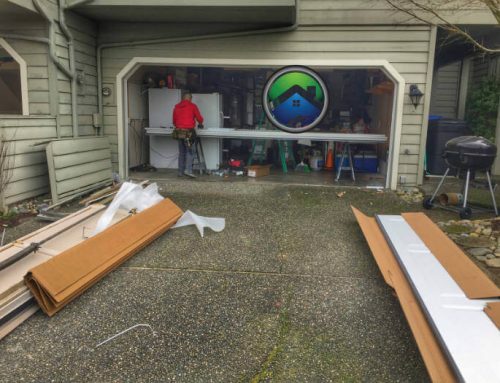 According to the National Association of Realtors and National Association of Remodeling Industry, the emotional impact of a new garage door makes 74% of homeowners to stay in their home after remodeling. The association also graded different remodeling services according to JOY score which amounted to the satisfaction homeowners got after a completed project. 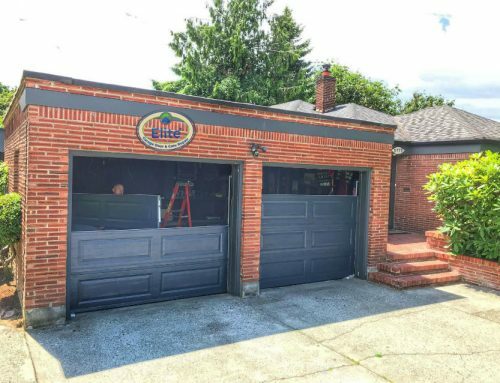 The overall joy score for new garage doors was 9.5 out of 10! So if you are confused on about deciding which upgrades you need to make the most important question is how long you wish to stay in the house. If you are keeping the house for yourself, at least for five years you should not see the value at all since market trends keep changing and the design according to the trend changes and there are newer options too. On the other hand, if you are planning to sell the house in less than five years it is important to check what is correct for your geographic location and make a choice to decide which innovations could increase the value of your home. As a general rule, the simpler and lower-cost the project, the bigger its cost-value ratio. 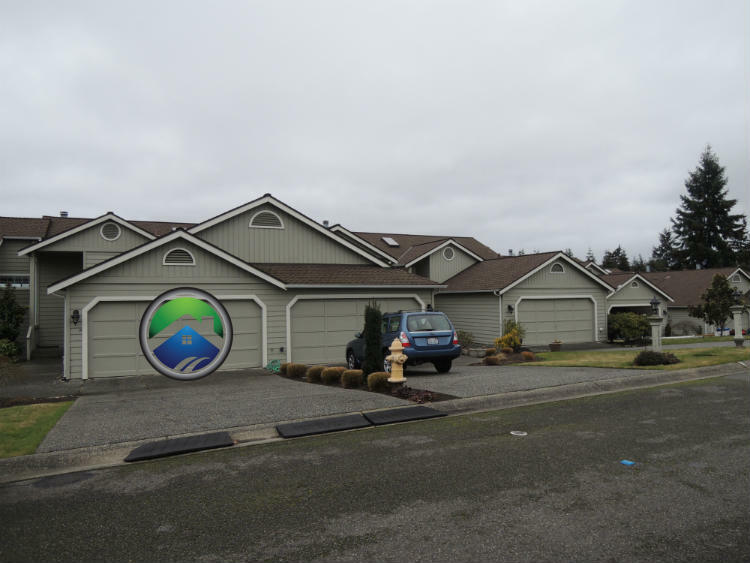 Garage door remodeling is an important aspect when it comes to large-scale replacement which would need prior planning. 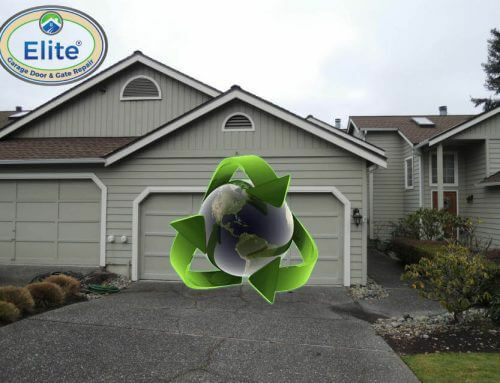 Scheduling and break down work to produce qualitative results, In which Elite garage door services a Seattle Garage Door Repair business has made tremendous progress in the past year by partnering with HOA to replace 16 garage doors in a small time frame. 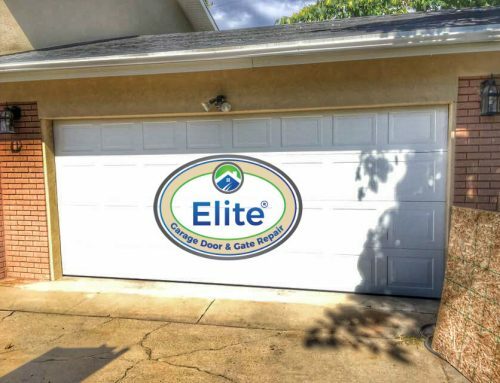 This project is an example of how project management skills could use for proper scheduling and smooth transitioning of the services in every phase and shows the importance of why professional help is always needed to replace or attach a new garage door. I agree that it’s important to know what kind of return on investment an innovation might give. That’s why I’m researching to figure out what renovations need to be done first. 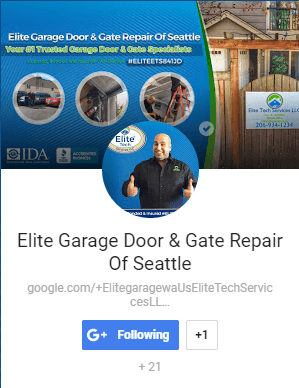 I’m glad to have read this since the garage door is something I probably would have overlooked if it wasn’t’ for this post.